This useful book on newer preaching styles is designed for students and experienced clergy alike. 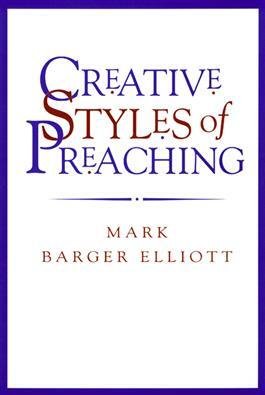 It consists of nine chapters, each treating a different contemporary approach to preaching, such as Narrative, Evangelistic, African American, Topical, Pastoral, Biblical, Literary, and Imaginative styles. Each chapter is illustrated by sermons from well-known preachers. This book will prove an invaluable travel guide to the homiletical landscape, and it will aid pastors who want to keep their sermons fresh, invigorating, and relevant to the life experiences of their congregations.